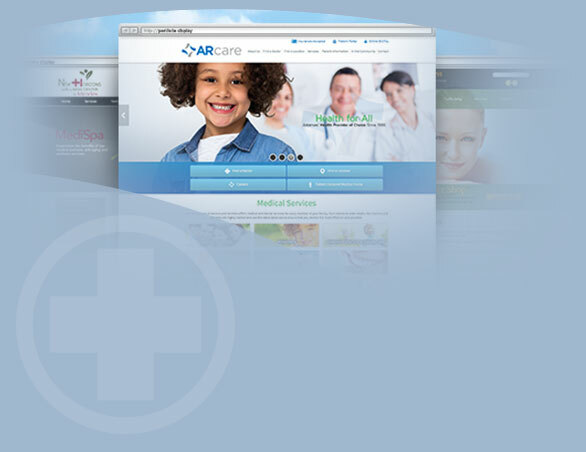 Increasing Patient Trust Through Medical Website Design in General, Mobile Web Design. Patients consider a number of factors, both practical and emotional, when choosing a healthcare provider. However, when they find someone they feel they can trust, all other factors suddenly become much less important.